Welcome to Merton Windows and Doors. 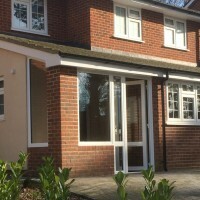 Whether you want a single replacement composite door to add style and security to your home, a whole new set of bifold doors for your commercial property, or advice about a new conservatory, roof lantern or porch for a new build, we are the team to call. We are a FENSA-registered, family-run business offering competitive prices, excellent workmanship and a dedicated and personal service, so you can make the right choices about your glazing. We supply, install and maintain a huge number of top quality products to domestic, commercial and industrial customers. These are all sourced from the UK’s leading manufacturers including Kommerling, Spitfire and Pilkington Glass and all installations come with a 10-year guarantee for your complete peace of mind. We are always happy to answer any questions about our products or pop in and see you to provide a free quote for new doors. We can be reached on 0208 542 2233. Does your front door no longer feel that secure? If you are looking for a brand new front door, many people choose composite doors. They are secure and stylish and available in a huge range of colours and finishes so you will definitely find a door you love! Strong and secure: These doors are manufactured with security in mind. With multi-point locking mechanisms and other state-of-the-art features, you can feel confident your home is safe and secure. Warm and dry: Energy efficiency is at the top of our list of important requirements and all our products offer the best energy efficiency when it comes to thermal conductivity. Low maintenance: These doors require no maintenance, so will stay looking great for many years to come and will never need re-painting or re-varnishing. 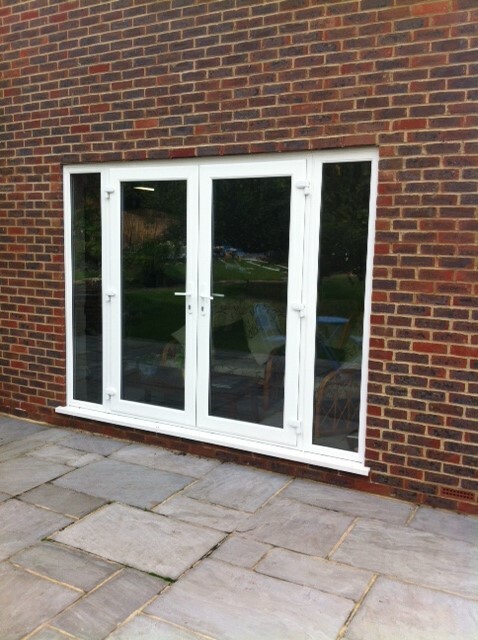 Require new double glazed windows ? 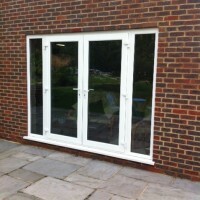 Why not get an estimate for new windows Brixton? When it comes to new double glazing, composite doors always feature highly as a must-have product for many home-owners seeking security and style. 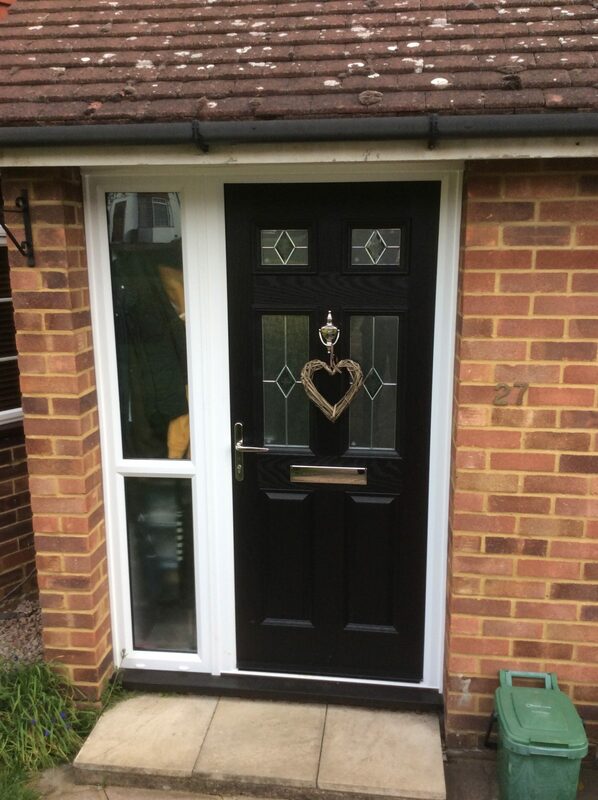 Made from a number of materials these composite doors are solid, sturdy and have a very long lifespan. Ideal for all types of homes, they require almost no maintenance to keep them looking as good as new. Are you thinking about Spitfire doors in Sheen? 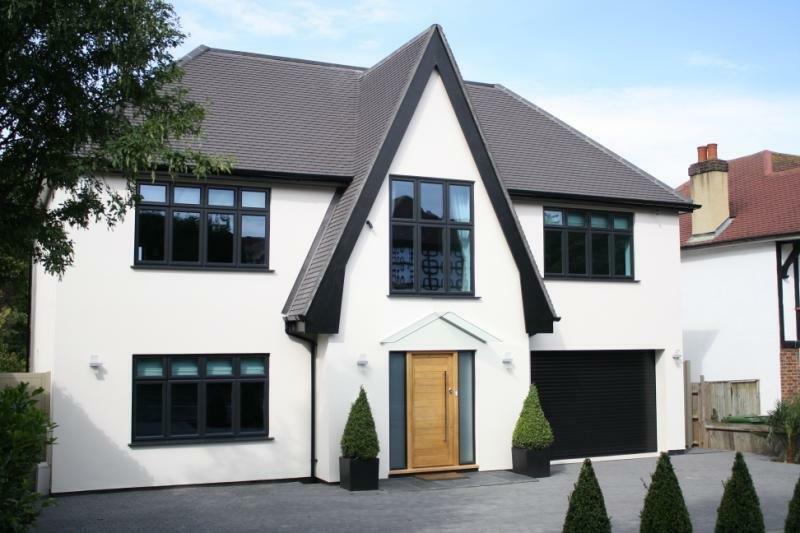 Regarded as some of the best aluminium doors available on the UK market, Spitfire Doors are premium technically-advanced doors offering a number of benefits for discerning customers. Popular in Germany, Switzerland and Austria, they can make very wide doors to provide a clear metre opening and doors that reach 2.7m high. 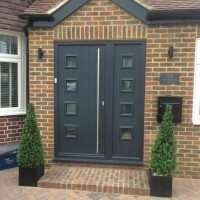 There are also 600 door styles available, including double doors, doors with side lights and French doors, so you will be able to find something to suit every type of property. All doors have a durable, high quality powder coating, resulting in exceptional performance properties. Spitfire Doors also boast exceptional U-Values, so will keep the heat in and cold out. 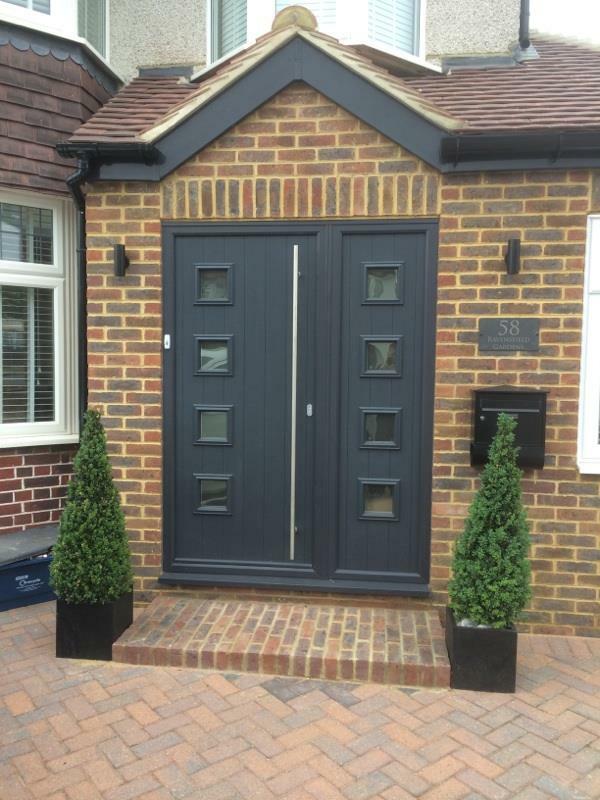 Call our door company near Barnes, Mortlake or Sheen for supply and fit of Spitfire doors, composite doors, aluminium doors, French doors or patio doors! For more details about the products we can supply and install, please call 0208 542 2233, email [email protected] or fill out an online contact form and we will get back to you.